We invite everyone to join us as we celebrate God’s faithfulness and thank Him for our beautiful new spaces! Community Brunch – 9:00-10:15 am: Join us for a FREE brunch before our service starts. Celebration Service – 10:30-11:45 am: We’ll worship, we’ll hear stories of what God is doing in our church and community, and together we’ll dream of the ways God will change lives in our community through our church. Nursery will be available for children ages birth to 36 months. Cake and Tours – 11:45-1:00 pm: After the service we’ll celebrate some more with cake and ice cream! Stick around to tour the entire facility and the new spaces. We hope you’ll join us for both of these special events! GREFC attenders, if you would like to help provide food for the breakfast, help with set-up/clean-up, or help in the kitchen the morning of the event please indicate your interest using the forms below. Choose one or more options. If choosing the cheesy potatoes, we will provide a recipe and aluminum pan which can be picked up in the church kitchen. All food should be delivered fully prepared to the church kitchen between 8:30 am and 9:00 am. Use this space to indicate if you can bring more than one of a selected item or if you have a comment pertaining to your choice. Please indicate if you can help with Set-up or Clean-up or both. Set-Up will take place on Saturday, April 27 at 2:00 pm. Clean-Up will take place on Sunday, April 28 at 1:00 pm. Please indicate if you can help prepare for and serve at the Free Community Breakfast. 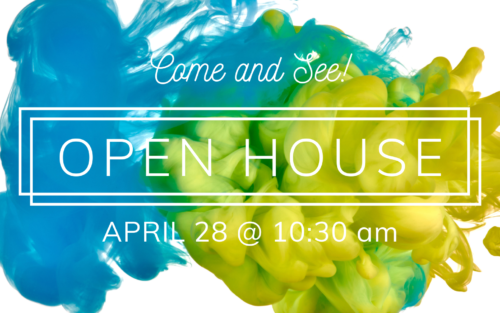 Kitchen staff would need to be to the church kitchen by 7:30 am on Sunday, April 28 and help clean-up after the breakfast, which may run into the celebration service time. I Can Help In the Kitchen.